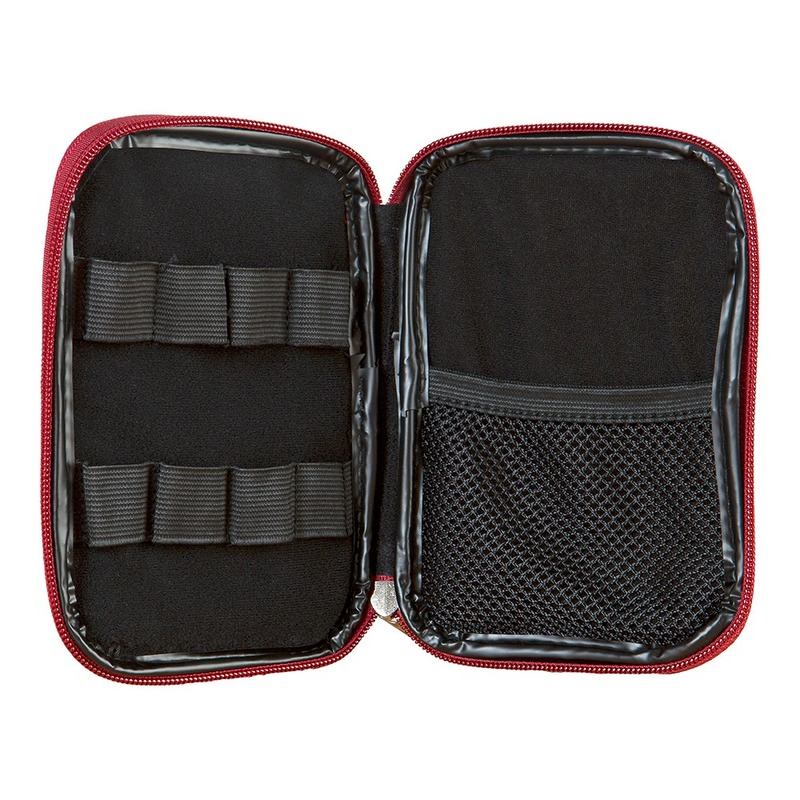 Keep your crafting USB sticks all in one place with the Kit ‘N’ Caboodle USB Carry Case. 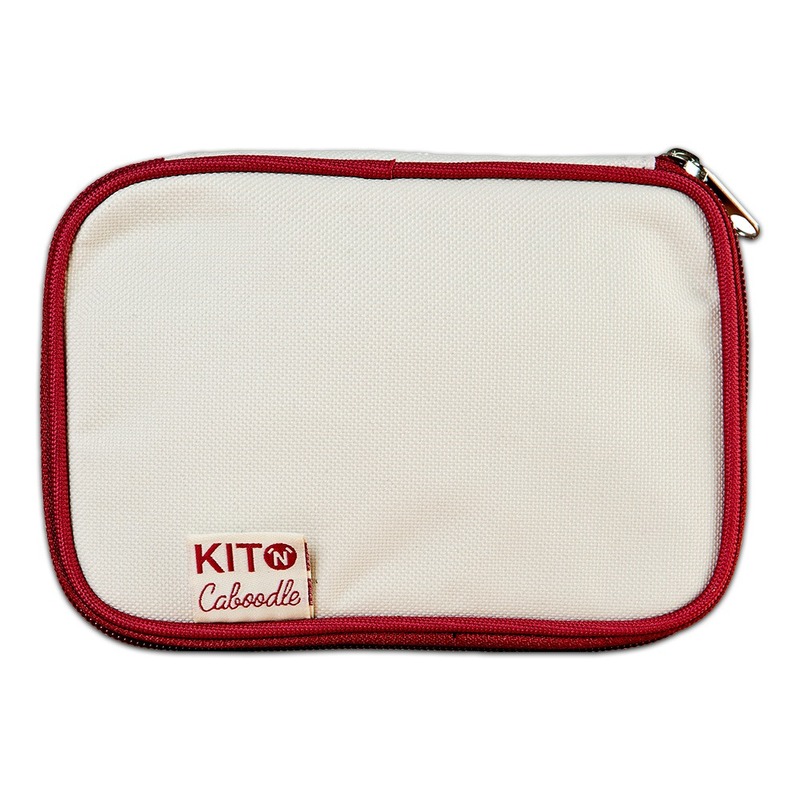 The case is made from a heavy duty linen based fabric with a coordinating zip and piping detail, the soft touch interior will keep your USBs secure and looking untouched. 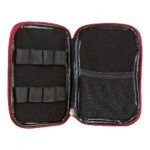 The 8 elasticated slots will keep your USBs secure as well as quick and easy to access!